In the world of an agent, things change rather quickly. Aside from technological advances and demands from clients, there is also the fact that, as Mark Cuban once said, “Someone is trying to get your business 24 hours a day.” In today’s competitive environment, income development has become more important than ever before. Driving better results involves changing mindsets, attitudes, habits and, ultimately, behaviors. To achieve this, you need to focus on improving your coaching skills. The word “coaching” has often been misused. In many cases, activities that did not fit the description were labeled as coaching. So what is coaching? Hhistory tells us the word came from the word “coach.” No, not the purse brand, but the actual carriage with a horse. It was the fastest mode of transportation in the 1800s. To expedite learning and bridge the knowledge gap, people use coaches or tutors to help them gain knowledge more quickly then they would on their own. Another way to look at coaching is to understand what it is not. It is not training, mentoring, consulting, counseling or therapy. 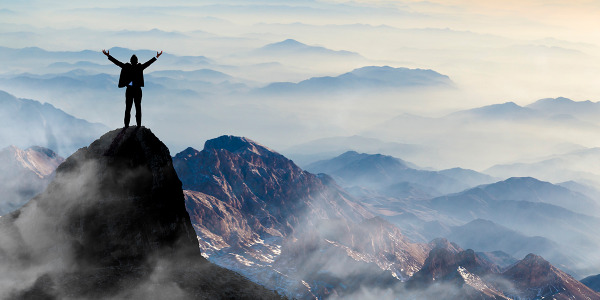 In addition unlike athletic coaching, which utilizes the “telling” approach, performance improvement coaching uses questions and reflection to help individuals gain insight to improve their performance. It involves helping people change perspectives and ultimately change behaviors to improve results. 1. Great Coaches Recognize Talent. Being good at reading people is an important part of being a coach. Recognizing someone’s abilities and seeing them cast in the right position is important for capabilities development. But just because someone has a talent or great potential, it does not mean they will know how to best utilize it. The most successful coaches help individuals recognize this potential on their own and show them the path to get there. It takes experience to recognize a talent, but it takes knowledge and the right approach to help people recognize their own talent and achieve their potential. 2. Great Coaches Believe in Their People. This can be a tough one for some, but it is essential to performance coaching. If you are about to coach someone, you had better believe they have the ability to change. If not, you will telegraph it like a bad move in boxing. You may be able to fool someone once, but in the long term, they will read your moves and see your insincerity. To avoid breaking rapport, it is better you let someone else work with an individual that you have little or no faith in. 3. Great Coaches Have a System. Athletic coaches have their own approach and methodology they use to drive better results, and great coaches perfect their systems. This sounds simple, yet it is very hard for people to wrap their heads around. When it comes to performance coaching, you need to be methodical in how you work with people to help them change their behavior, and implementing a system is the first step in doing so. 4. Great Coaches Grow Their People. That is the goal. You cannot get better results through unchanged people. Better results will be an outcome of an individual’s performance improvement. This is why growing people is your goal as a coach. To do that, focus on changing mindsets, attitudes and behaviors, rather than harping on changing results. Results will be the outcome of changes they were coached on. 5. 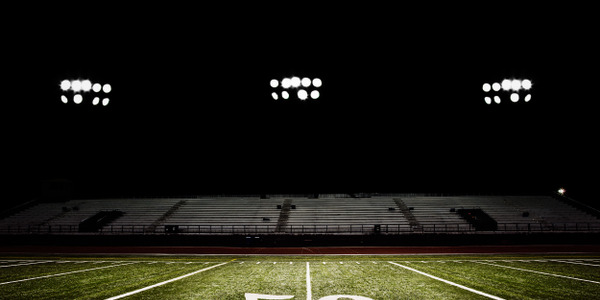 Great Coaches Stay in the Shadows. When it is all said and done, let people celebrate their victories. When you share successes, let the owner and GM see the results, but don’t take credit for it. As an agent, it is best you let your F&I producers sing your praises. This will go a long way. When you think about coaching conversation and approach, as an agent, you have a unique position within the dealership. You are not an employee with a title and you are not a supervisor or manager of anyone in the store. In the best-case scenario you are considered a trusted advisor or partner. Chances are it took you years to achieve this status. This positions you to be an effective coach and regardless of what your current status is, implementing a coaching methodology in your dealerships will both elevate your status and increase your business. To get there, consider utilizing a proactive coaching system, which consists of three steps: prepare, deliver and follow up. Prepare: Since coaching involves helping someone change their mindsets and behaviors, it’s only appropriate to make sure you are prepared to hold a more structured conversation. This means you must take time to prepare yourself and the person you’ll be coaching. Do I have the right data? Does the data support the need to change mindsets and behaviors? Can this person do it? Meaning, can they execute the task differently than they are doing it now? Do they want to do it? If they can, but don’t want to, you may have to have a more challenging conversation. Working together, can we make it happen? In other words, are you the right person to help them see things differently, or do they need to work with someone else? 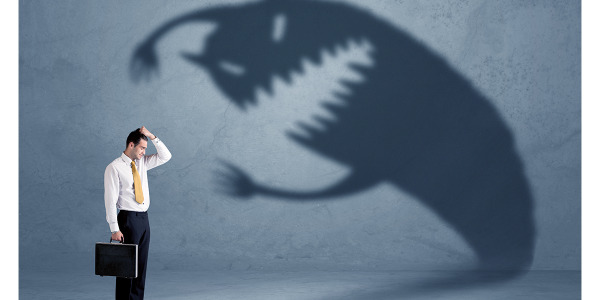 Since people can easily become defensive and tune you out, the most important thing you can do is think of ways to eliminate their resistance. “How will I frame the conversation? What is my intent?” People become less defensive if they understand that your intent is to help them get better. Proactively framing this before your coaching session will help them buy into your guidance. Remember, this is not a grinding session where you are telling them what to do. The way you frame the interaction will be the most important part of your preparation. Deliver: Begin the conversation by expressing respect to the individual you are training. Keep in mind you’ll be focusing on one or two things at a time, so it is important to stay on course. Early in the conversation, you need to gain their commitment to stick to things they can change, rather than getting distracted and blaming things they cannot control. Frame and reframe this over and over if needed. It is all about communication. In choosing the right words and structure of conversation, think in terms of what they are trying to accomplish. What is their goal? What do they want to improve? The only way people change behavior is when they see the benefit of doing so outweighs the steps they must take to get there. What’s in it for them? Remember, it’s all in the spirit of having you reach your goal and making you better. Pay attention to your voice, tone and inflection. To keep resistance low, stay away from “Why?” questions. Instead, utilize “What?” and “How?” questions. Once their perspective has shifted, you need to get their commitment to change the behavior and establish the next step. Follow up: Coaching is an ongoing process. Track their performance, check in often, and celebrate their victories. Keep the continuous improvement wheel turning by helping them expand their comfort zone. What do they want to tackle next? What skills do they want to acquire or improve on? When they see you are there to help them grow and earn more, they will be much more open to work with you. 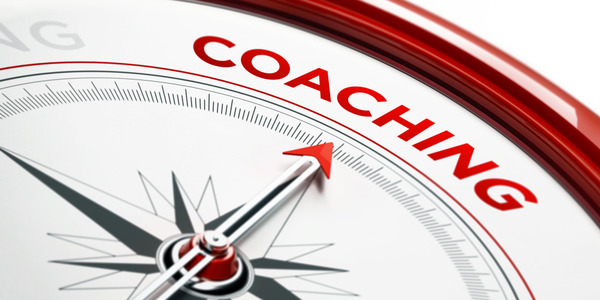 It is not hard to see how coaching can be an effective tool to grow your current business. By applying the proactive coaching methodology, you will gain more credibility and loyalty from the dealers you work with. Retaining business is the key to your long-term success. Driving greater results and building stronger relationships will make your position more “sticky,” which in turn will make it harder for your competition to drive a wedge between your dealers and you. Top trainer lists the seven most likely reasons your agency’s F&I development program has failed to deliver the results you promised your dealers. 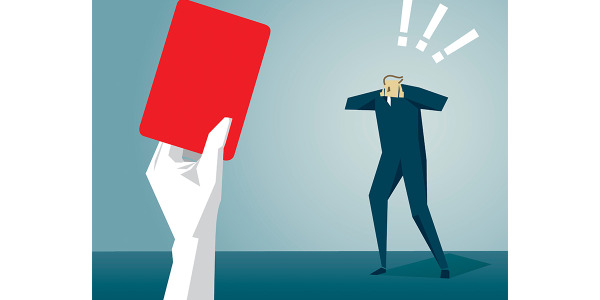 Expert lists the most common objections agents hear from noncompliant dealers and the word-tracks you need to handle them. 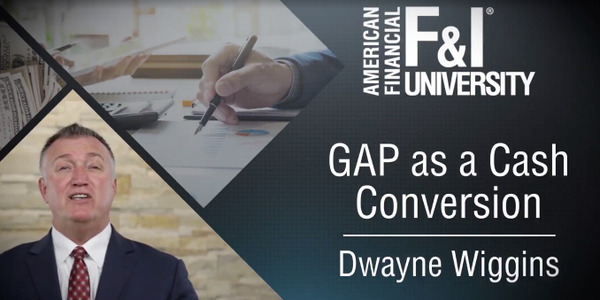 Dwayne Wiggins here with American Financial’s F&I University, and this is your tip of the week! 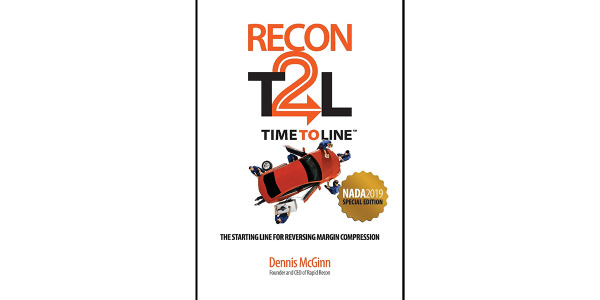 Rapid Recon founder and CEO Dennis McGinn has published a new how-to reconditioning manual, ‘RECON T2L,’ in time for NADA 2019. Why train F&I managers when you can train F&I superstars? Identify the 10 traits that shape the mentality of a true professional and give them every opportunity to realize their full potential. 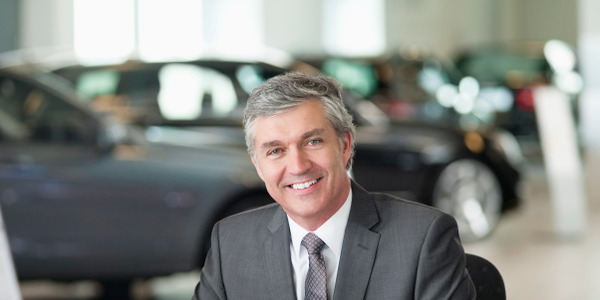 Top trainer shares a five-step approach to changing the way your client dealerships sell products and enjoying the productivity, prosperity, and peace of mind a fully optimized F&I process can bring. Margin compression and a cyclical downturn are a powerful combination that could put some of your dealers out of business. Reengineer your F&I training program to acknowledge and capitalize upon the shifting realities of auto retail and finance. Executive trainer has a plan for onboarding and properly equipping new agents, prospecting dealers, and creating a lasting value proposition that builds trust and loyalty among dealers. Take your F&I development program to the next level by pushing your dealers’ most talented staffers to new heights of productivity and profitability.